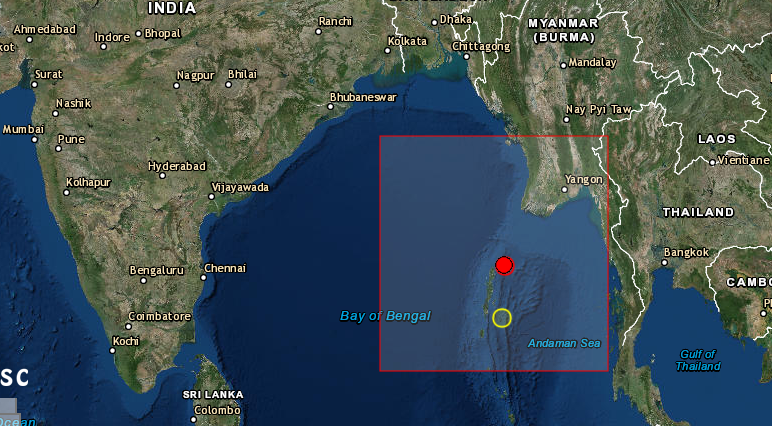 The magnitude of the earthquake that hit Andaman Islands region today was 5.1. 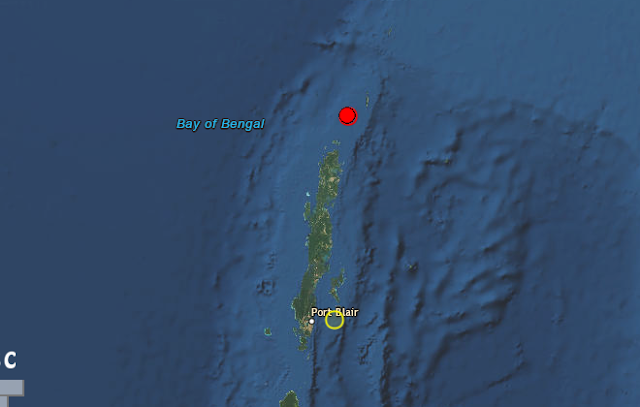 The 5.1 magnitude earthquake hit Andaman Islands region at around 5 pm today. The location of the earthquake is 129 km from Mayabunder, Andaman and Nicobar Islands.